The Miyar Valley, located in the Indian part of the Great Himalaya Range, stretches for over 100 km from Udaipur to the Kang La pass. The locals - the Tharanga people - are mainly shepherds and farmers much like the Gaddis but follow a curious mix of Hindu/Buddhist religion. Famous peaks in the area are: Menthosa 6443mtrs / 21260ft is the largest peak in the area. 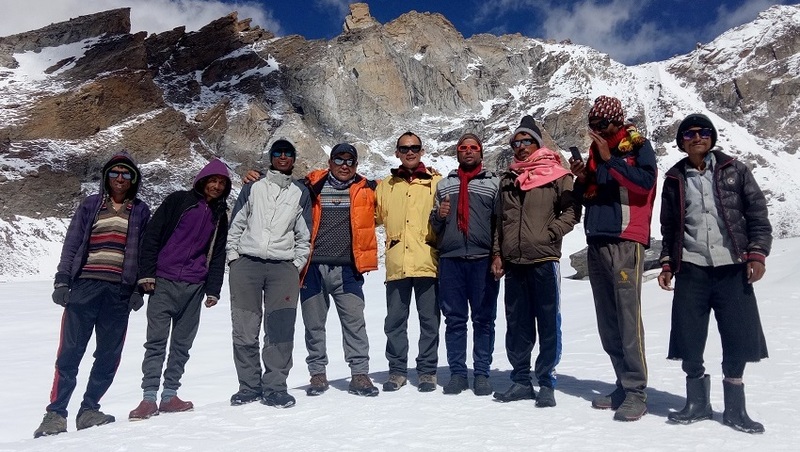 For trekkers the Udaipur (Urgus roadhead) -Kang La -Padum (zanskar traverse) is quite popular another viable option is to link up the Chandra Valley and Miyar via the Taralumsa pass. Another interesting option would be the crossing of the Poat La pass which would link up the Kishtwar Region to the Miyar Valley. Day 4 Drive Rohtang la (3,978m) – Udaipur (2650m) - Chamrat (2,090m) - Urgos (3,250m). Day 17 Morning flight to Delhi & onward flight back to home. After an early breakfast at the hotel we drive 4-5 hours journey to Chandigarh, watching the changing scenery roll by. Chandigarh is almost the end of the line, located at the point where the Indian plains meet the foothills of the Himalaya. We continue our journey into the mountains, following the Beas River to enter the Kulu Valley, one of the most picturesque valleys in the Indian Himalaya. 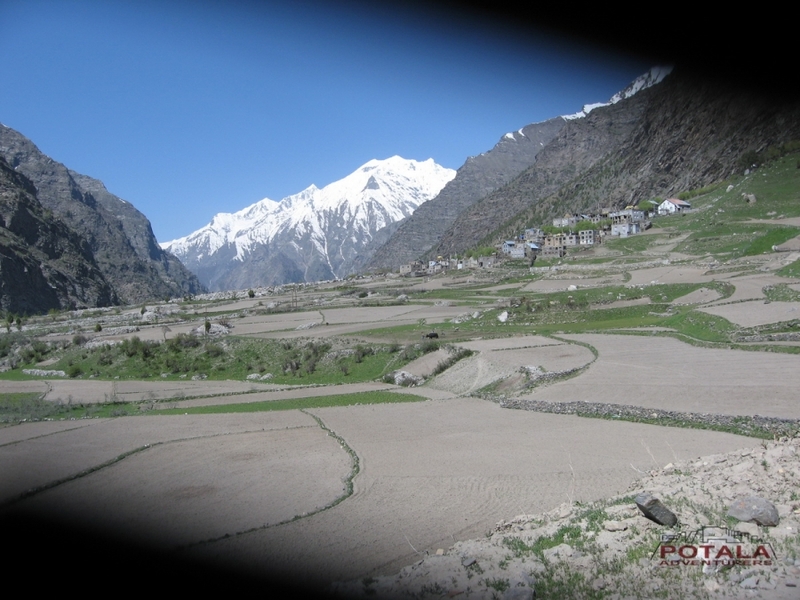 The road winds its way past pine-clothed mountain slopes giving glimpses of snow capped peaks, and through small settlements with their fields of rice and maize and little walled orchards. 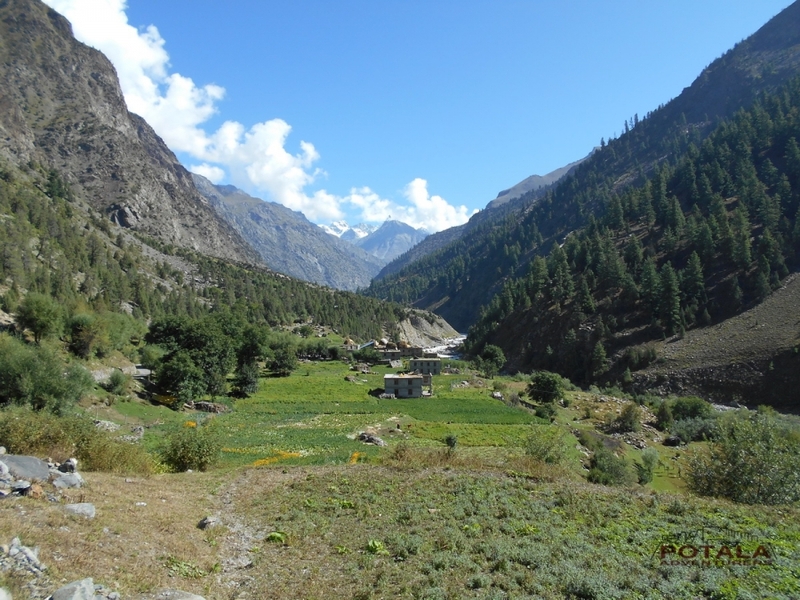 Eventually, we reach the upper part of the Kulu Valley and arrive at the popular tourist resort of Manali. Manali is approximately 300km from Chandigarh and the journey will take us around 6 hours. We check into hotel. To help with our acclimatisation before we start trekking we spend the day in Manali at just over 2000 metres. This is a very popular tourist town and we will visit some of its famous sights while we are here. We can visit the colourful Hadimba Temple, the medieval wooden palace at Naggar with its own art museum and enjoy a soak in the Vashisht hot springs. It is also fun to walk around the sprawling bazaar. 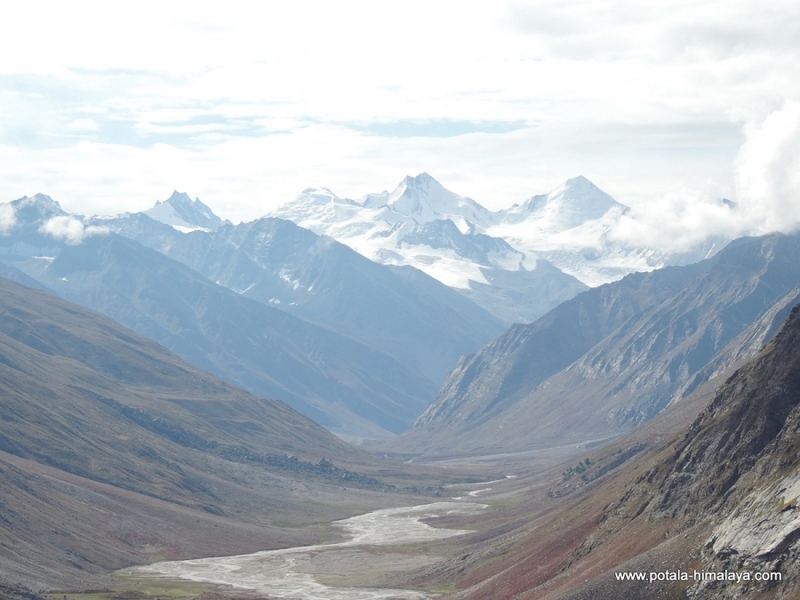 Day 4: Drive Rohtang la pass (3,978m) – Udaipur (2650m) - Chamrat (2,090m) - Urgos (3,250m). 9-10 Hrs. Starting trip from Manali, at the head of the lush green Kullu valley. The road slowly winds up the Rohtang-la pass (3’978m. ), the first of the high passes, then down into the Lahoul valley. The landscape changes dramatically, the greenery being replaced by barren hillsides, where the village with their bountiful fields of barley, peas and potatoes, stand out in stark contrast. On entering Lahoul the Buddhist influence is visible in the many monasteries crossed on the way. The people here have distinct Tibetan features. Today we drive along the Chenab River. On the way we visit famous Trilok Nath temple and Mrikula Devi temple at Udaipur. From Udaipur follow a road, which has recently been constructed, through the narrow gorge making the entrance to Miyar valley. Cross the wooden bridge before Chamrat and continue on the true left bank of the valley. 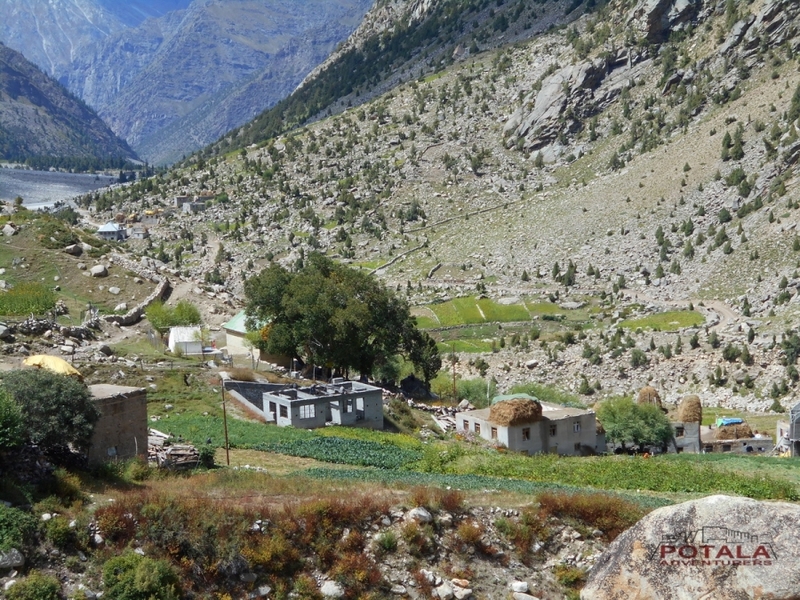 The village of Chamrat is with Mani walls and prayer flags, is the first village in the Miyar valley. 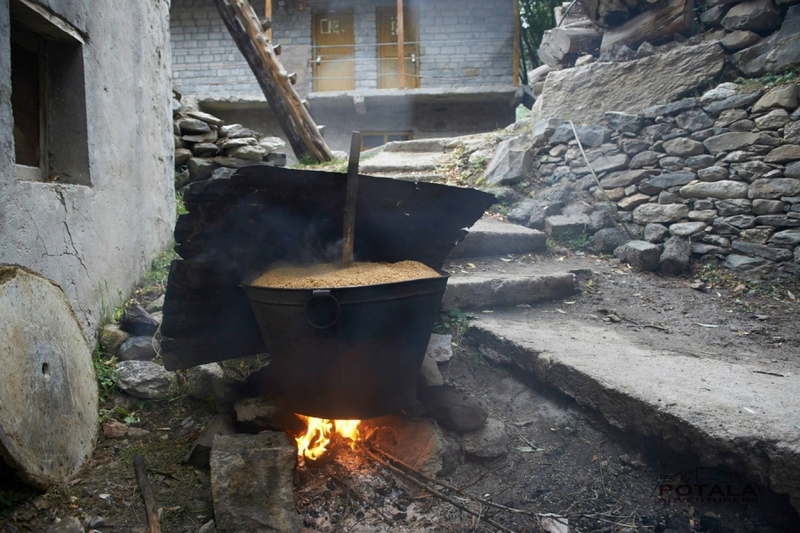 Now road leads through flowered meadows and peas and millet fields to the village of Karput. Urgos is at the confluence with the valley leading to the Mt. Menthosa (6,443m), overnight home stay. Day 5: Drive Shukto, Trek to Khanjar - Tharang (3,450m, 6-7 hrs. Leaving Urgos, we drive 6 kms to Shukto - Khanjar bridge, across a stony moraine stretch and some side streams to Khanjar, the last village. above the village on a beautiful alpine meadow, carpeted with edelweiss and catmint. It is not rare to see the Himalayan Griffins and Lammergeyers. There are lovely pastures all along the trek up to the camping site. The trek continues to the left side of the stream. A side stream coming from the Shinkun La is forded to reach at a camping site. 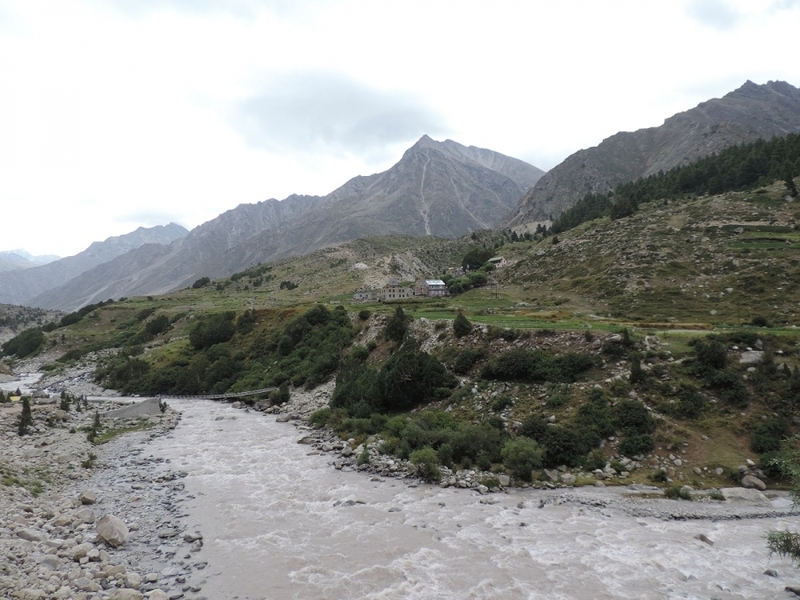 A side stream mingles here with the Miyar nullah. The camp is established here. 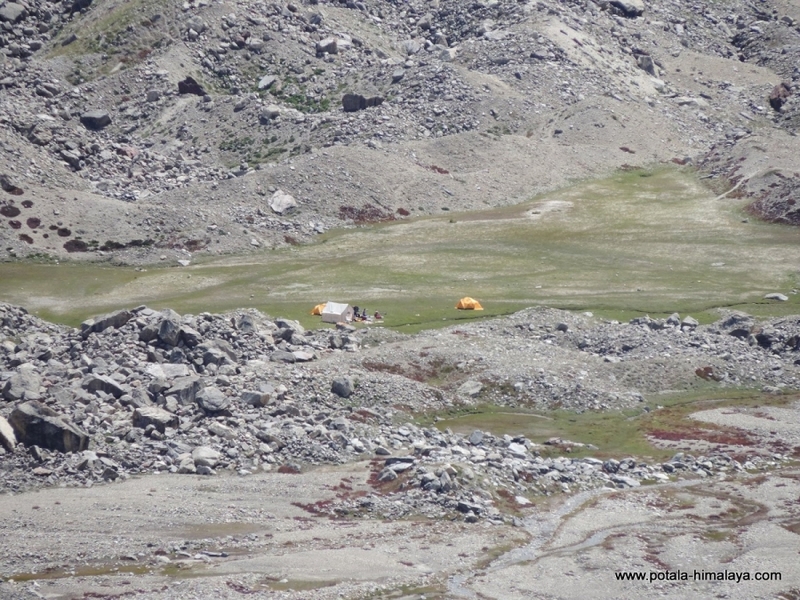 Now gradual ascent over rich grazing pasture, yak herder from Zanskar can be seen nearby Taralasuma pass. 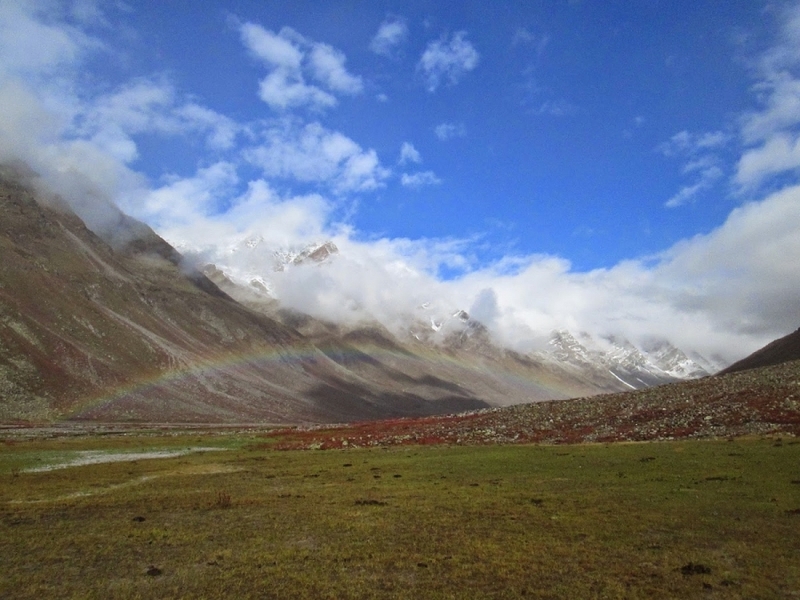 Day 7: Trek Palphu / Foot of glacier ( Moraine camp (4000m), 7 hrs. From camp 2 hrs treks to the shepherds camp locally known as Khai got 4100m. 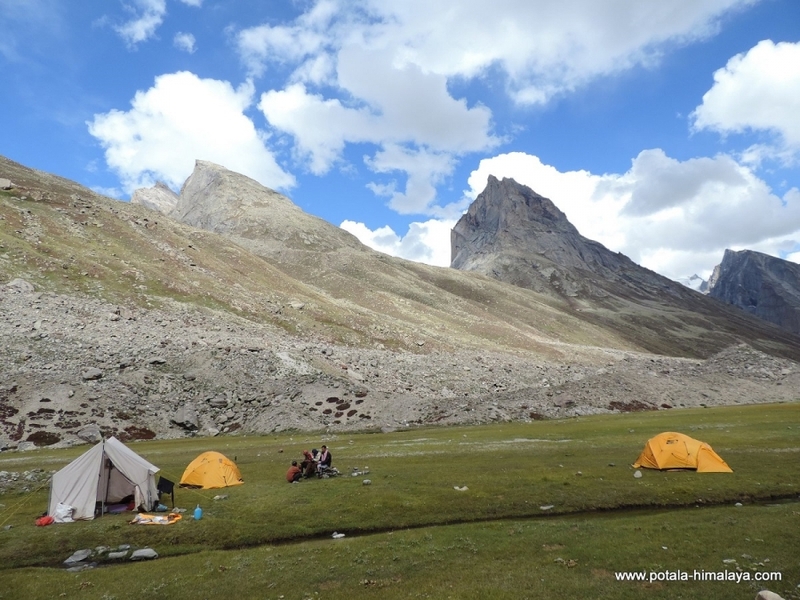 Further to an open meadows just below Castle peak than crossing some side streams., with a comfortable base before heading to Zanskar at snout of glacier. 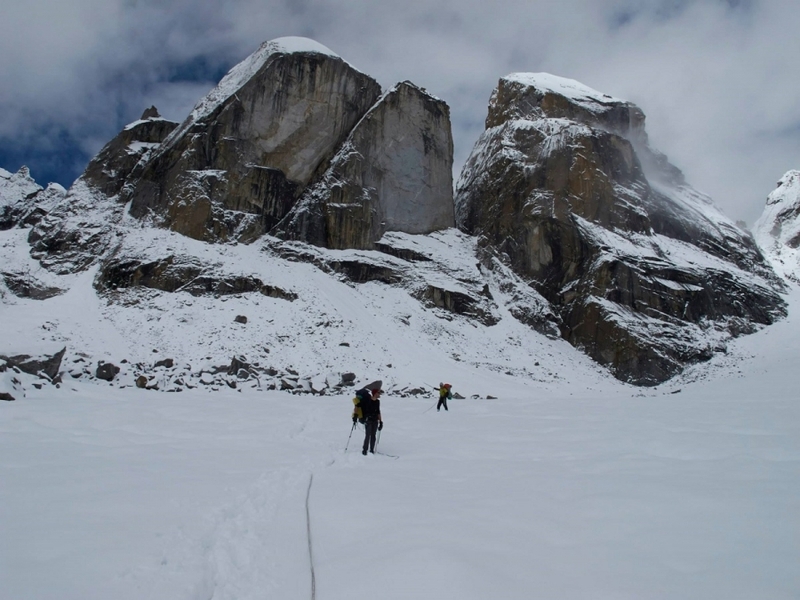 Today from camp climb steep along the slopes for about an hour than along the left side of glacier for hours. Finally descend to glacier and cross it to the campsite. 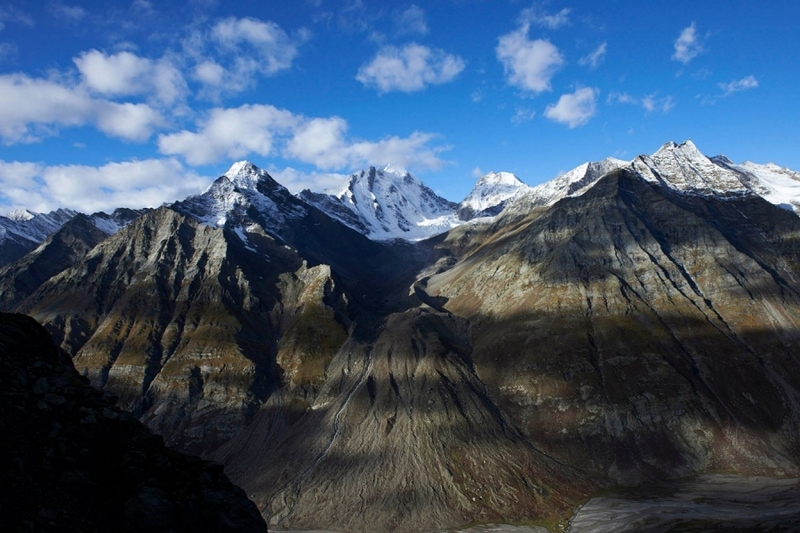 The first view of Kang la glacier can be obtain from here. 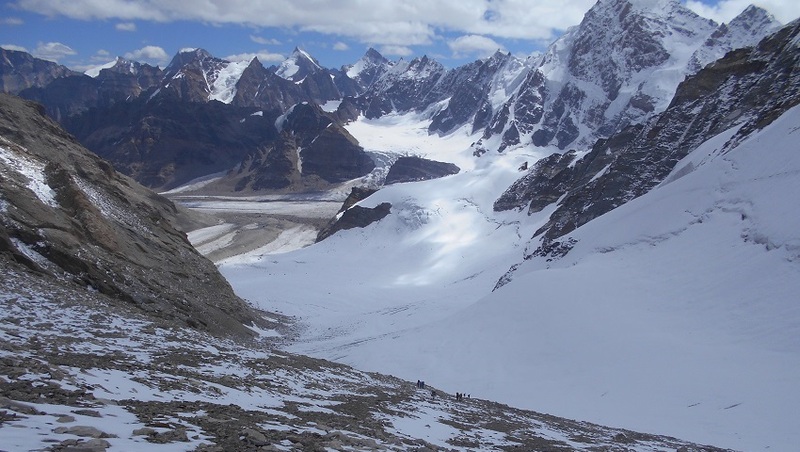 Miyar glacier, which is 28 km long, from camp at the snout glacier there is choice of route. Walk across the terminal moraine to the left side of the glacier, route tiring ups and downs along and increasingly ill-defined trail.Demanding terrains for the first 7/8 kms untill the confluence with a glacier flowing from the East side, easy going from here with a gradual ascent over smooth black ice. An occasional well exposed crevasses to negotiate. 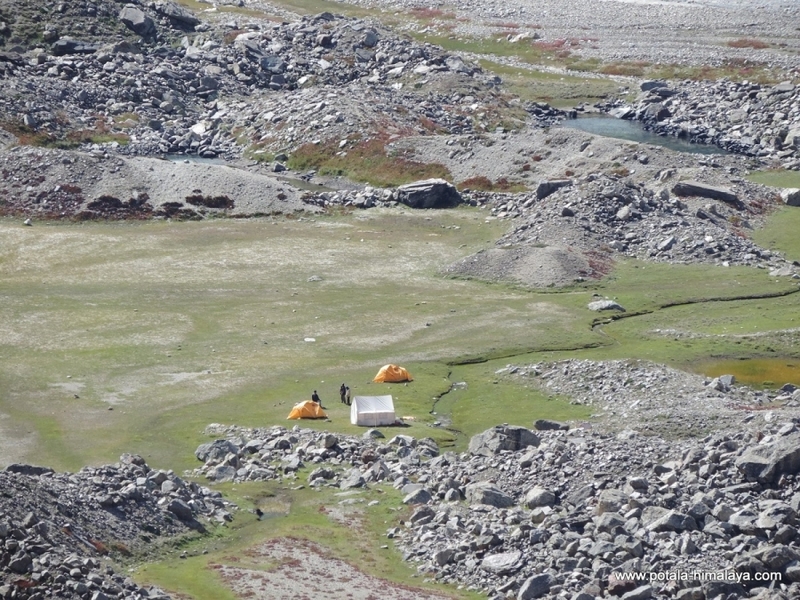 Camp just above the confluence with the side glacier, there is 3 passes and the center one is the actual pass. A magnificent views down the valley to Menthosa 6443m. At the head of the glacier, a large snow field curves to the East side to the base of the pass. 250 m ascent from the snowfield to the pass is not hard. Better to rope up to crossing crevasses, than 1.5 kms long Kang la pass enclosed by rock cliff to the north and snow walls to the south. 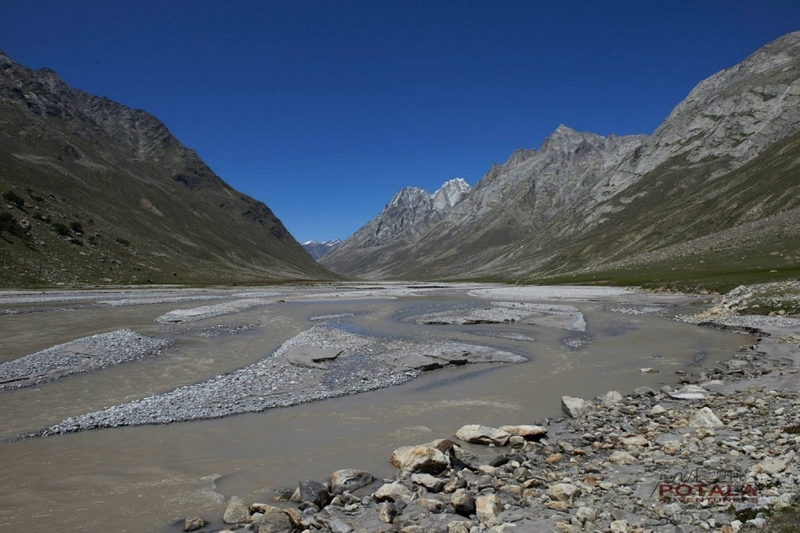 After crossing Kang la pass camp near the two confluences of the 2 streams. Now follow the true right side of the valley. After crossing the many side streams and grassy campsites, 2/3 km down the valley. 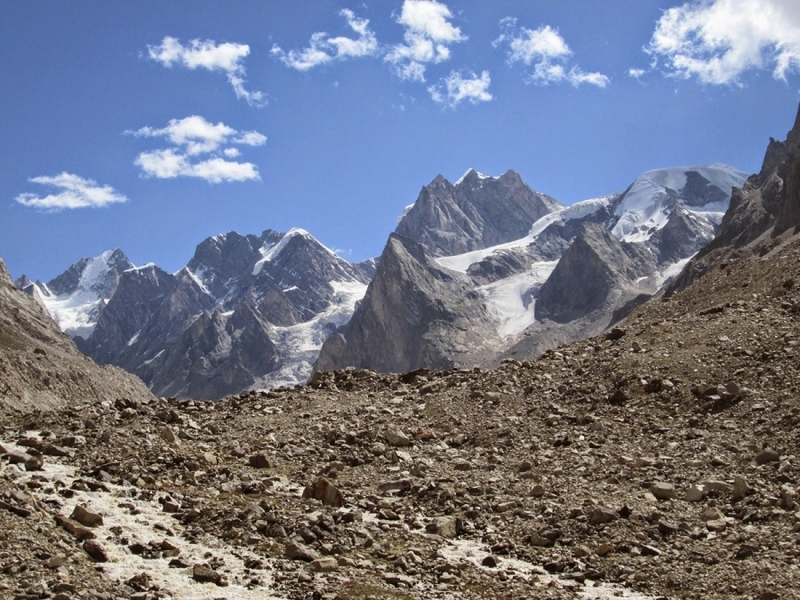 Arriving at rocky plateau, trail descends steeply in places through meadows and boulder fields. Tenasa Tokpo remains on the right bank, it flows down to a grassy meadow above the Tsarap River. Continue for 2 hrs to reach Burdan. Our vehicles will be waiting for us at Bardan to transfer (1 hour) along the road to Padum, the district headquarters of Zanskar. 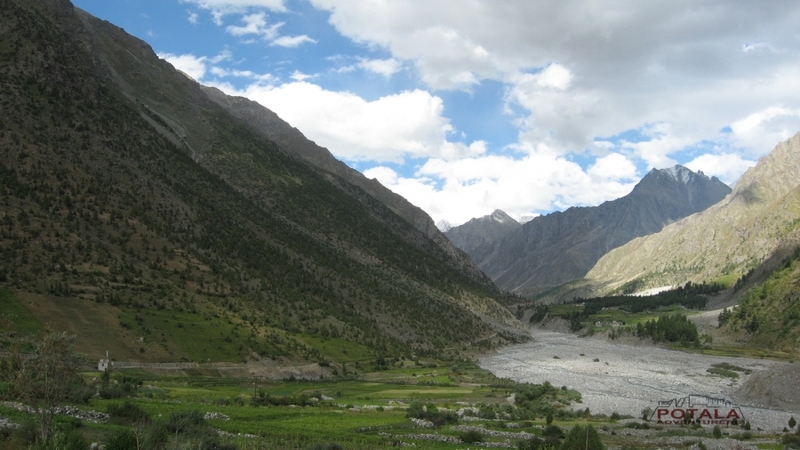 From Padum we trek for approximately 2½ hours on an easy trail, through villages and fields to the large village of Karsha. The monastery here is the largest in Zanskar and houses many statues and thankas (religious paintings), while its library contains priceless ancient Buddhist manuscripts. The monastery is very dramatically located high on the side of a cliff overlooking the fields of the Zanskar Valley 350 metres below. We set up our tents in the village camping ground. It is now time to leave this wild and remote valley. We board our jeeps and drive on a rough road which climbs to the 4400 metre Pensi La, the gateway between Ladakh and Zanzkar. 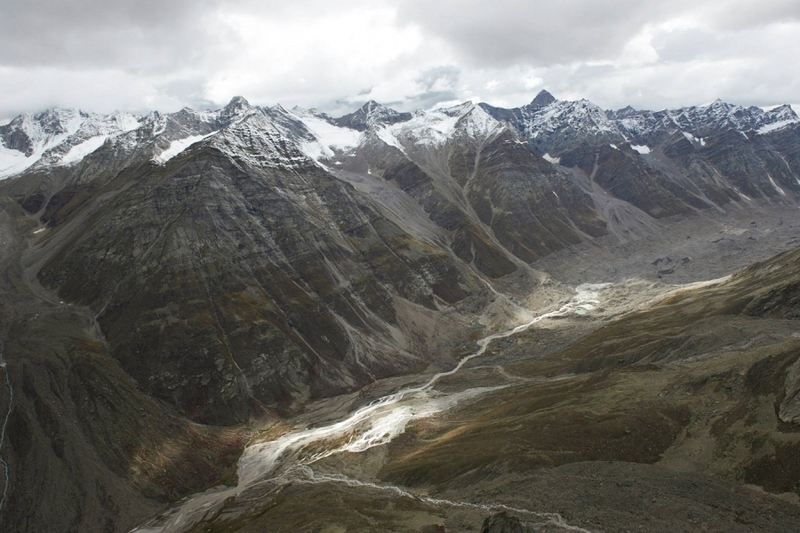 From the top of the pass there are close-up views of the Drung Drung glacier. 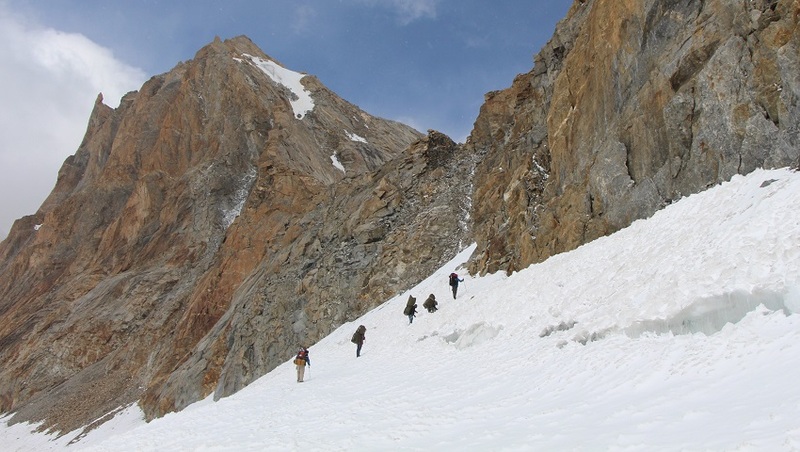 Descending from the Pensi La we reach Rangdum (3657m), the first habitation in the Suru valley. 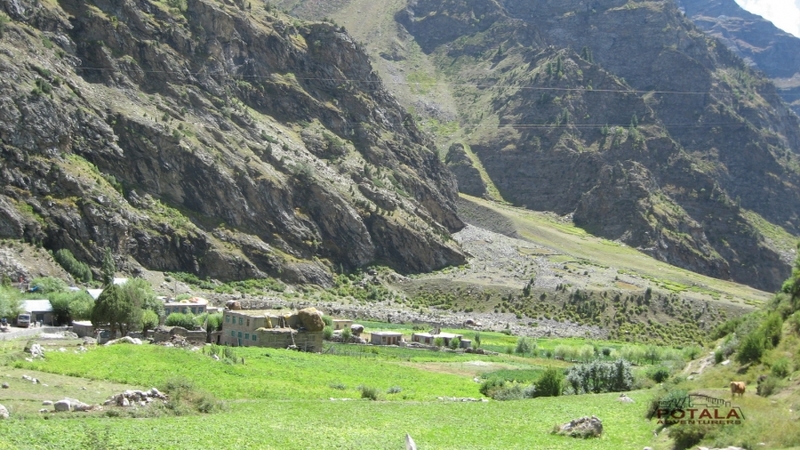 Above the village is the Rangdum monastery, situated on top of a small 'sugarloaf' hill at an altitude of 4031 metres. We make our camp near the monastery. Continue along the Suru River valley we pass numbers of small settlements and continue to the fascinating 'big sky' landscape of Ladakh to the village of Mulbekh, famous for its 9 metre-high rock carving of Maitreya Buddha, believed to have been sculpted in the 8th century by visiting missionaries spreading the word of Buddhism. Close by is the monastery consisting of two gompas, one of the Drukpa and one of the Gelugpa sect of Buddhism. We complete our trans-Himalayan journey, driving on the National Highway to the Ladkhi capital of Leh. 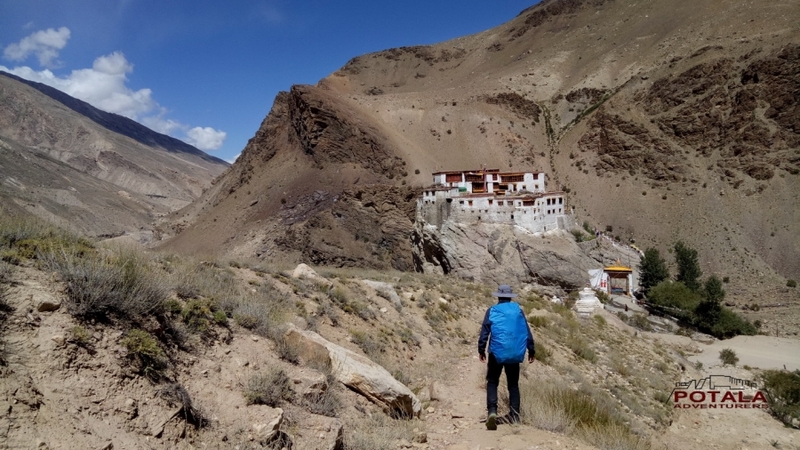 En route we will stop at Alchi Gompa, one of the oldest monastic complexes in Ladakh. Located on the south bank of the Indus River, there are four major structures including the three-story Sum-tsek, which contains a magnificent giant four armed Bodhisattva occupying two of the three floors. After our visit here it is a further 70km to Leh where we check into our hotel and can enjoy the trappings of civilisation with a clean up before sitting down to a celebratory dinner. Approximately 5 hours driving. A free day for sightseeing in Leh. This is a fascinating town dominated by the imposing nine storied, 17th century palace which resembles the Potala in Lhasa. 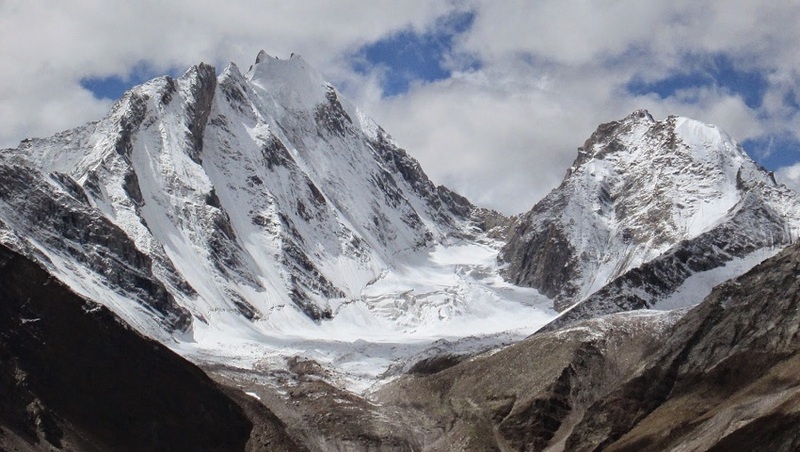 It is possible to climb up through its many rooms to reach the roof for a sensational view over the city and to Stok Kangri, just one of the serated range of peaks that line the valley of the Indus. The charming 'Old Town' of Leh is a maze of streets and alleyways and is a great place to wander around. 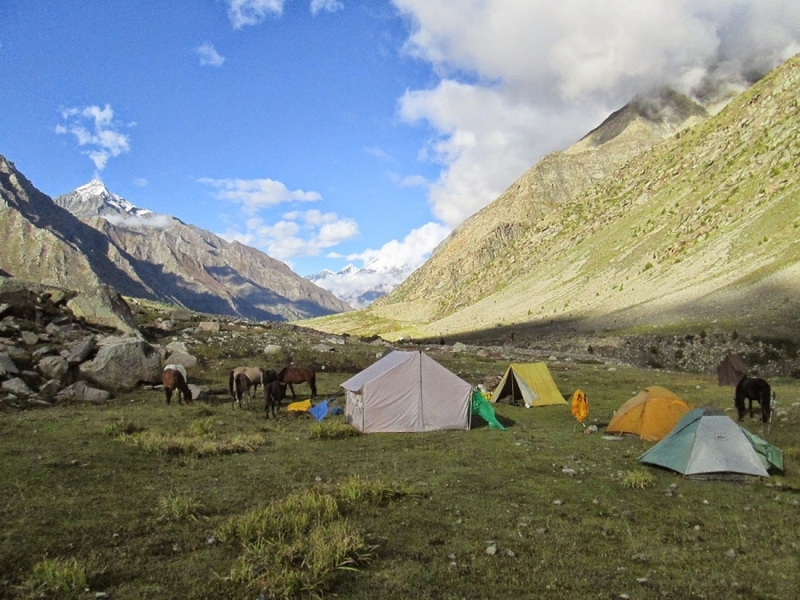 A popular staging point for trekkers, backpackers and tourists, Leh also boasts all the amenities a weary traveller could wish for. Day 17: Morning flight to Delhi & onward flight back to home. We have an early breakfast before we transfer to the airport to catch our flight across the Himalaya to Delhi. Arriving at the domestic airport in Delhi, we transfer to our hotel in time for lunch. In the afternoon, a complimentary guided sightseeing tour of some of the city's highlights is provided. Alternatively, you may choose to do your own thing with independent sightseeing, shopping in the busy Connaught Circus or simply relaxing at the hotel. This evening transfer to airport and take your flight back to home. · All ground transportation to & fro as per the itinerary. Delhi & Leh airport transfer, Leh sightseeing. · All camping facilities: Mess tent, camp chairs and table. 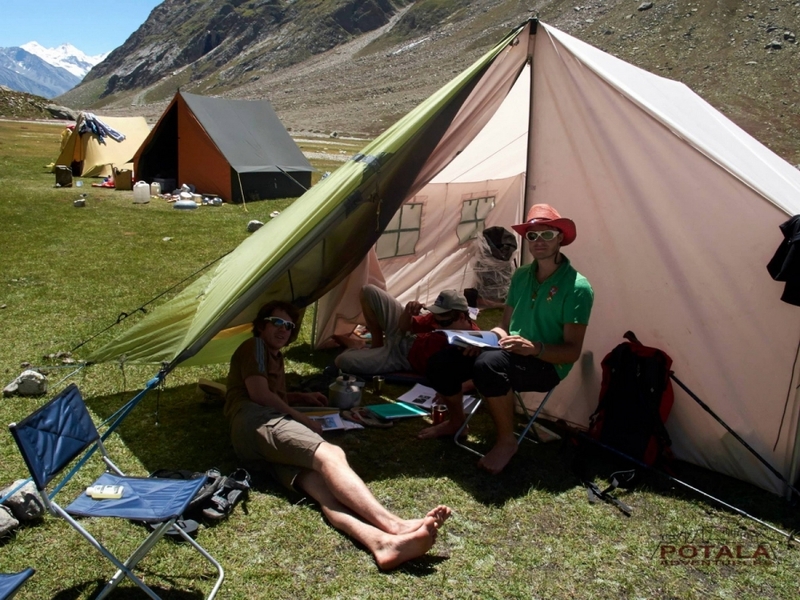 · Accommodation in quality 4 season tents, sleeping bags, foam mattress, trekking poles & safety gears. 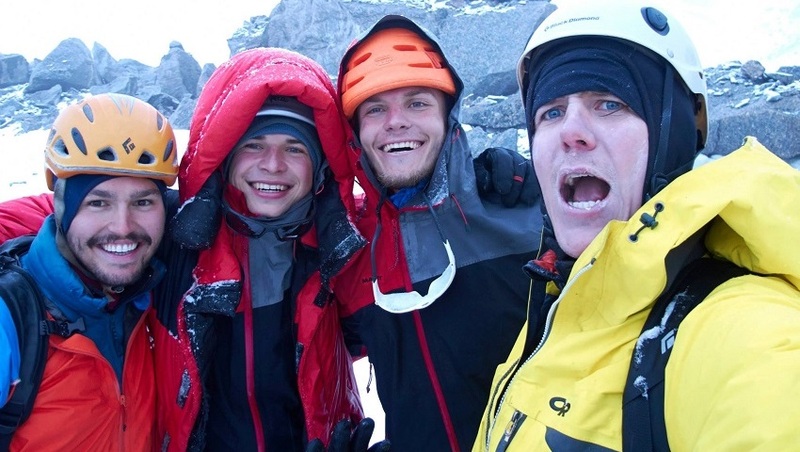 · Qualified & trained well English speaking trekking guide and experienced crew. 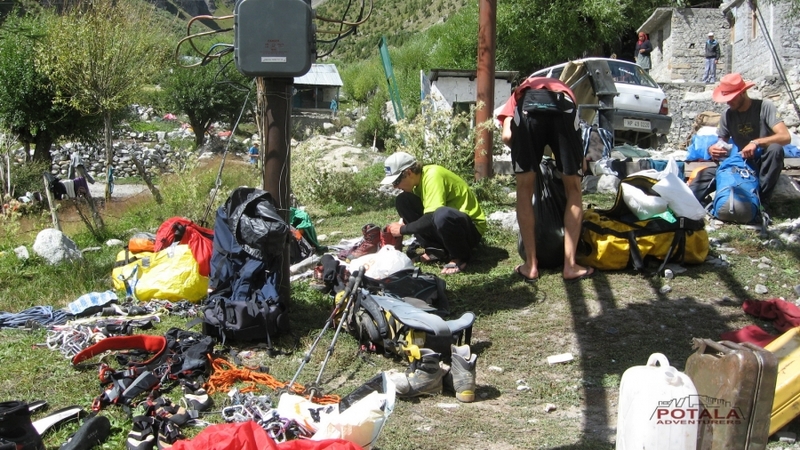 · Camping fee, trekking permits and fee, park fee. · First aid medical kit, Oxymeter to check pulse, heart rate and oxygen saturation at higher altitude. · Goods and services tax. After an early breakfast at the hotel we drive 4-5 hours journey to Chandigarh, watching the changing scenery roll by. Chandigarh is almost the end of the line, located at the point where the Indian plains meet the foothills of the Himalaya. We continue our journey into the mountains, following the Beas River to enter the Kulu Valley, one of the most picturesque valleys in the Indian Himalaya. The road winds its way past pine-clothed mountain slopes giving glimpses of snow capped peaks, and through small settlements with their fields of rice and maize and little walled orchards. 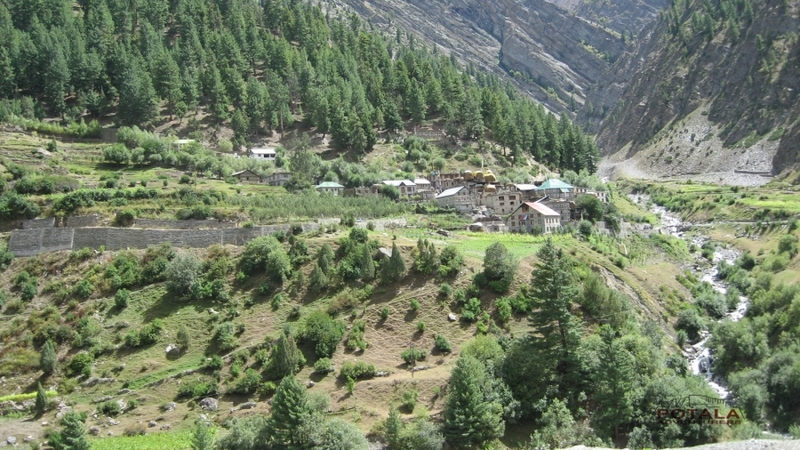 Eventually, we reach the upper part of the Kulu Valley and arrive at the popular tourist resort of Manali. Manali is approximately 300km from Chandigarh and the journey will take us around 6 hours. We check into our hotel. Day 4 Drive Rohtang la pass (3,978m) – Udaipur (2650m) - Chamrat (2,090m) - Urgos (3,250m). 9-10 Hrs. Day 5 Drive Shukto, Trek to Khanjar - Tharang (3,450m, 6-7 hrs. 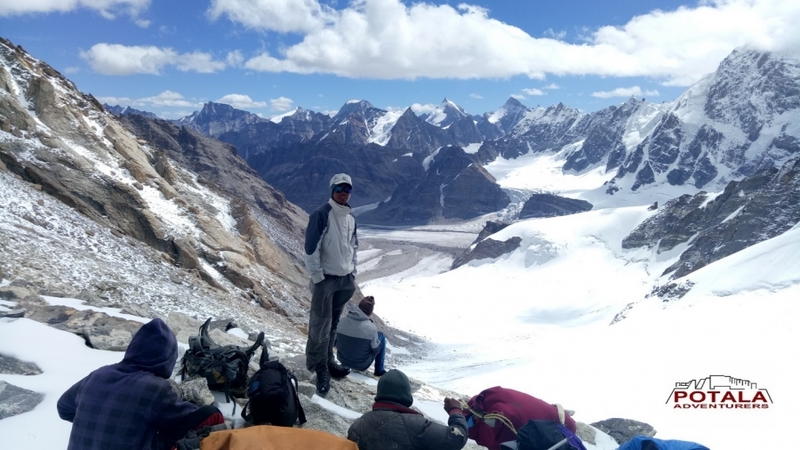 Day 7 Trek Palphu / Snout of glacier (4000m), 7 hrs. 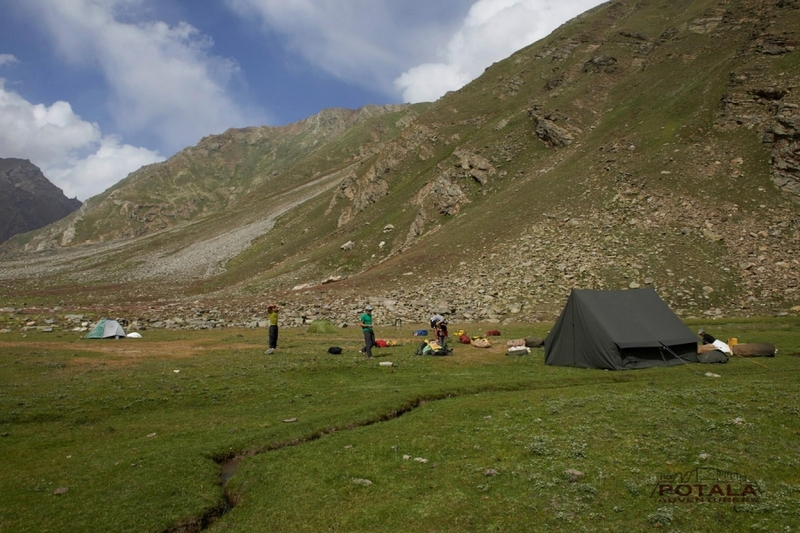 · Rest of hotel in Delhi and Leh. · Soft or hard drinks. · Personal tip to staff: Guide, cook, helper, horseman, driver. · Any unforeseen cost arises by natural hazards rain, snow, road block which cost extra lodging & boarding beyond trip Schedule.